Intertops Casino is taking its players on a great adventure with the Treasure Islands Cruise promotion. There is tropical fun, tropical sun, and so much more in store for you. Join the treasure hunt for the chance to win great prizes, and a possible cash boost. Part one of the Treasure Islands Cruise is underway, and ends on 6th August 2018. The promotion runs for some time, through the end of August, and into September. The winner is revealed when the promotion ends in the third week of September, at which time the winner will be revealed. The First Stop of the Treasure Islands promotion starts with the Secret Jungle slot game. The new slot release takes you into a jungle paradise where treasure awaits. Make sure to use the ISLAND1 bonus code to redeem the special Treasure Islands Cruise special offer. With this code, you receive a 100% match deposit bonus up to $500. In addition to this, you get to enjoy 33 free spins on the Secret Jungle slot. You cannot use the set of free spins on any other slots. Free spins winnings come with a 10x wagering requirement. Once you have fulfilled this requirement, you may withdraw your winnings. Once you complete the first bonus and free spins offer, there is more to come. Each week of the promotion, there are new deals to enjoy. 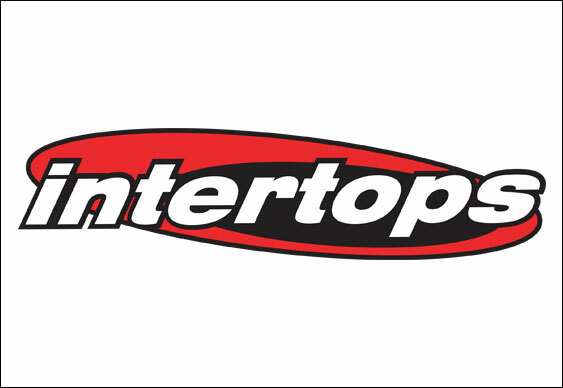 Enjoy the next few weeks as you cruise around Intertops Casino, enjoying slots free spins, and bonus offers. If you have redeemed all of the bonus codes during the promotional period, you stand a bigger chance of winning the cash prize of $2,000. The cash prize winner will be announced at the end of the promotion in September. While the Treasure Islands promotion has just begun, The Perfect Wave is in full swing. The promotion is reaching the end of the fifth of nine weeks. There are many opportunities to win a portion of the $270,000 prize pool, $30,000 of which is available in prizes each week. In addition to this, there are special bonus offers, and a $1,000 cash prize for one of the top players at the end of the promotion. Last updated by Shannon on August 5, 2018 .